FIATO is now Available for Download on App Store and Google Play! 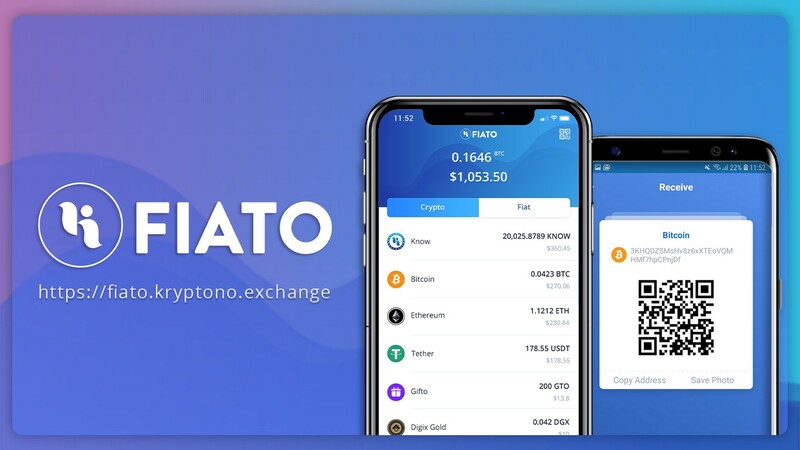 FIATO is now Available for Download! We are pleased to announce the launch of our first smartphone app — FIATO. 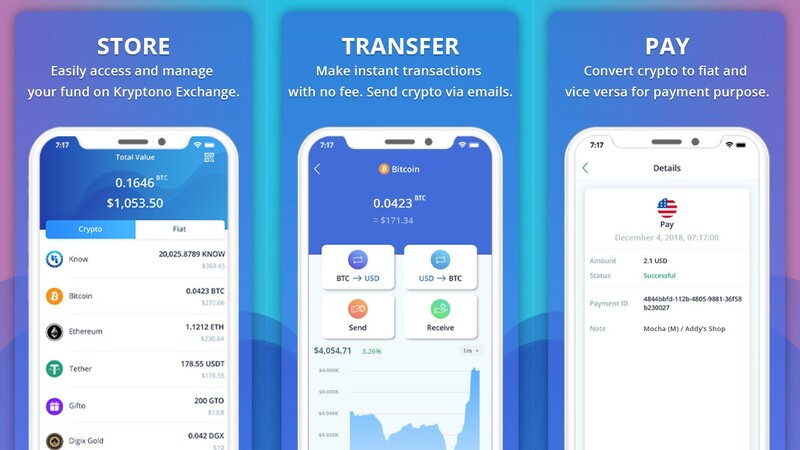 A mobile extension of Kryptono Exchange, the app enables our account holders to conveniently manage how they use their cryptocurrencies on the go. The digital wallet is another accomplishment supporting our mission to foster the everyday real-world use of crypto through blockchain technology. v) Make payments for everyday purchases in crypto or fiat. FIATO lets users store, transfer, and make payments on the go. FIATO is currently available on Apple App Store and Google Play and is free to download and free to use. Simply scan to transact. Anytime, anywhere. To further ensure an intuitive and user-friendly app for our users, we have been seeking user feedback via emails and our official channels. We are conducting both a beta testing program and an early adopters’ exercise specially for this purpose. Kryptono is grateful for all feedback, and looks forward to continued support from its more than 90,000 registered exchange users. See FIATO’s website for more details about the app.